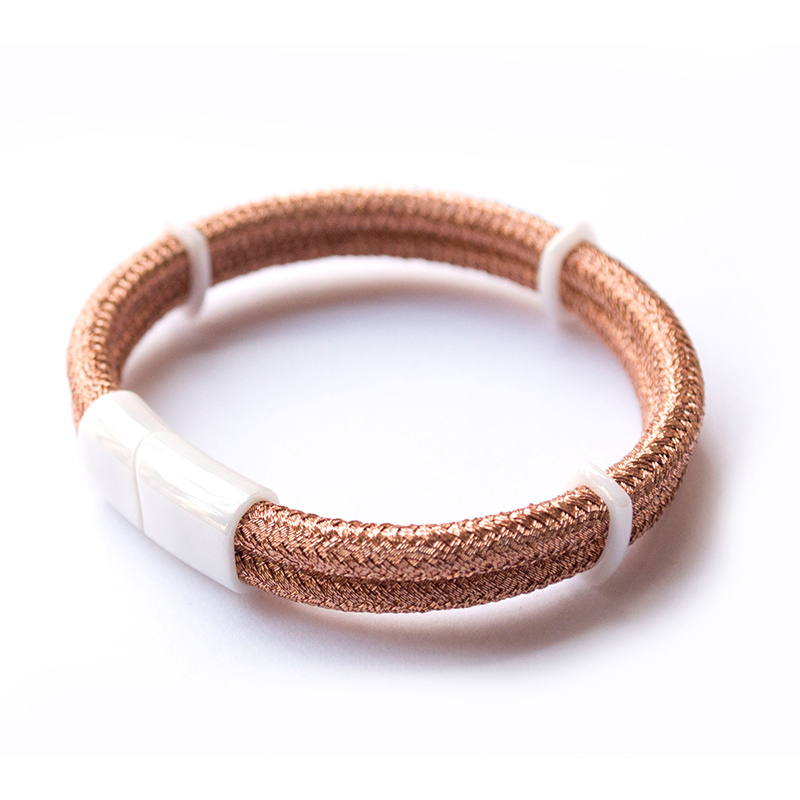 Fashion material, ceramic and nylon bracelet, fine production, suitable for various occasions to wear. Flexible and Strong Elastic String,Easy to Use,Don't Need to Worry About Broke and Get too Loose,Just Enjoy What You Are Doing. * Fashion Wrap bracelet, perfect gift for ladies, girls, girlfriend, lover, wife,teen girls. * Best choice for birthday, anniversary, holidays, stocking stuffers, graduation, Christmas, Valentine's Day, Mother's Day and any other occasions.